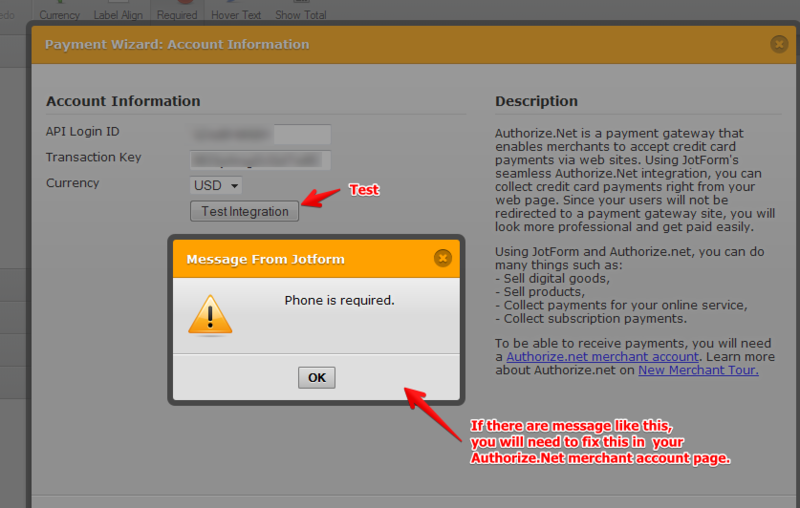 Please login to your Authorize.net Merchant account and in your Authroize account Interface, go to your Settings -> Payment Form -> Form Fields and uncheck the required box for the e-mail address. Another way is setting your form email field to be required field. 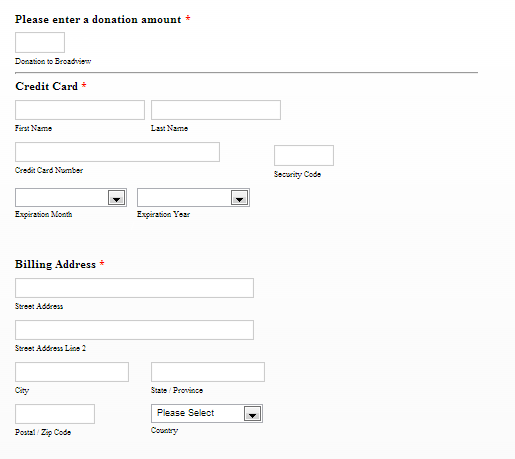 I would also recommend setting your form into a secure form since you will be collecting payment information. To make a form secure, please follow the instruction on this link. But my client DID enter an email address, and they DO want email to be required. "But my client DID enter an email address, and they DO want email to be required." Hope this help. Please inform us if issues persist.